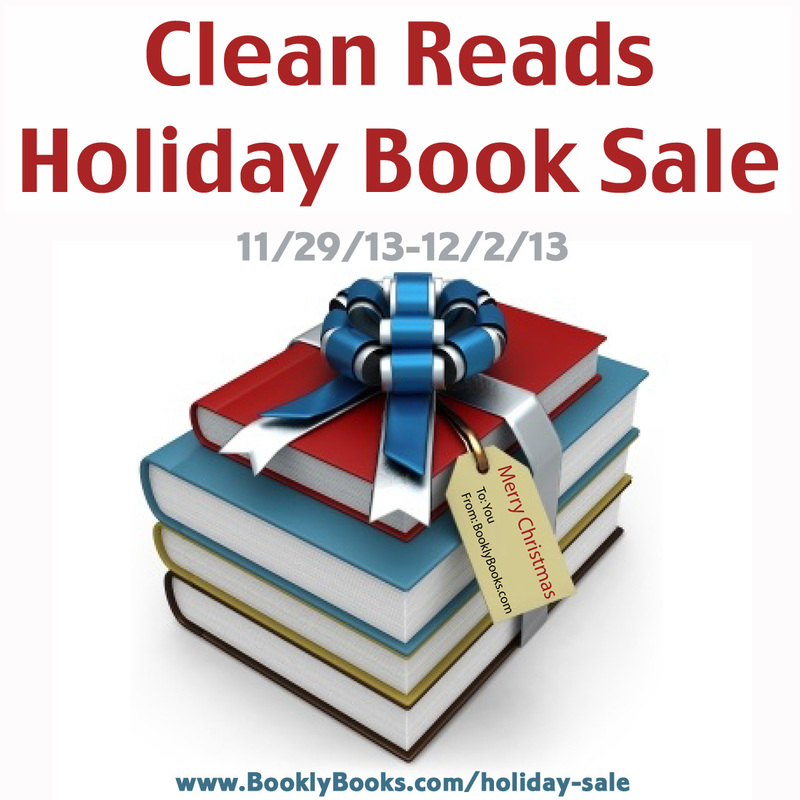 Lots of great books and a fantastic giveaway going on at the Clean Reads Holiday Book Sale. I have always loved Christmas. The decorations…The love…The food. It’s just a joyous time of year. But can I tell you a secret? I HATE shopping. I know I’m a girl, and I’m supposed to enjoy it. But I don’t. I don’t even like shopping during the regular part of the year, and it’s even worse at Christmas. The stores are packed with people, and even though this is the time of year when everyone is making a big deal about giving and caring – shoppers get nasty. You spend ten minutes trying to get down the canned food aisle only to have someone behind you reach around to grab the last can of cranberry sauce. You stand in checkout lines for what seems like hours on end just to purchase that one gift you couldn’t find the first time you went to the store. It’s just not fun. So last year, I made the decision to start doing all of my Christmas shopping online. The mailman and I became quite close friends during the days leading up to Christmas as he dropped off all my packages – and let me tell you – he was so much more friendly than any checkout attendant. Turns out, I’m not the only one that does this. In fact, most businesses have picked up on it and are starting to post their Black Friday specials on their website – pretty cool huh? One other thing I’ve learned is that books make great Christmas gifts! I love books – so maybe I’m biased. But you can give me a book any time, and I’ll be thrilled (they are much preferred to clothes I will never wear or pretty trinkets my kids will break). Plus, you can wrap them to go under the tree or stuff them in a stocking. They give you options. And, of course, one of those options is to buy them for yourself to read during the holiday season. I like to think of it as the two for you one for me theory. After all, if you order over $25 worth on Amazon you get free shipping. So tacking on that extra one is frugal. What about you? How do you do your Christmas shopping?